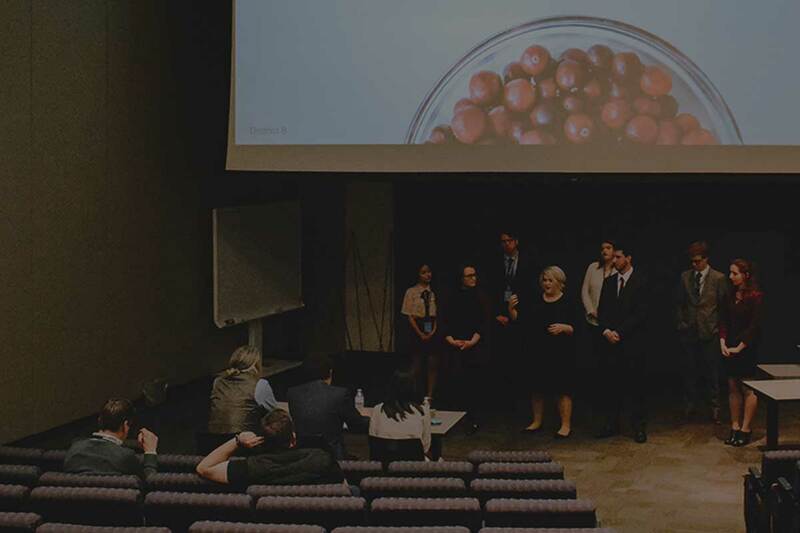 Thank you to all our schools and volunteers that participated in this year's NSAC competition sponsored by Wienerschnitzel. 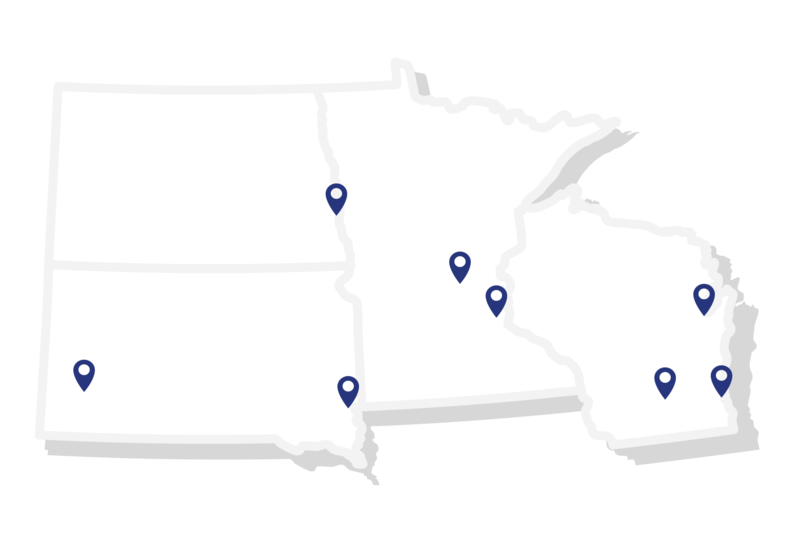 A big congratulations to University of South Dakota winning first place, University of Wisconsin - Oshkosh winning second place and University of Minnesota - Twin Cities winning third place. 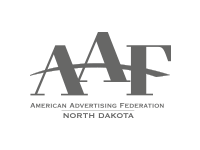 Nationally, the American Advertising Federation (AAF) is the largest group of its kind, with grassroots membership over 50,000 professionals. 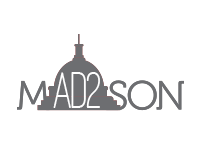 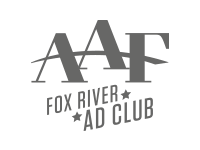 The mission is to provide a unifying voice for advertising within the member clubs in the District through support of the following: District NSAC, District ADDY® competition and District Leadership activities. The District will be a connecting point for members between their local clubs and national AAF. 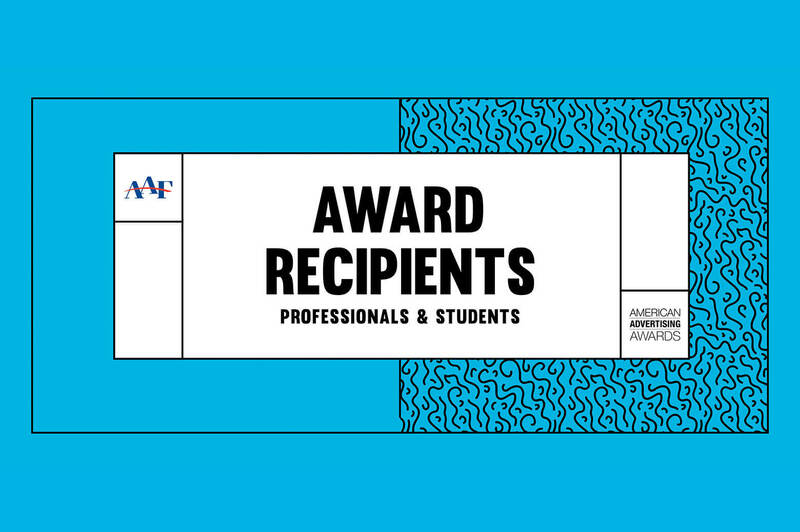 The American Advertising Awards are the nation's largest advertising competition. 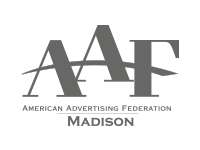 Each year the competition begins at the local level with the 210 AAF member clubs around the country. 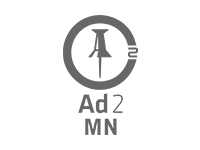 A premier college advertising competition. 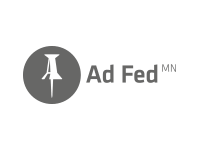 Providing more than 3,000 college students with real-world experience by requiring a strategic marketing campaign for a corporate sponsor. 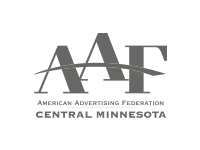 The 8th District Education Foundation, managed by a board of directors separate from the 8th District AAF officers, was created to provide ongoing funding for the competition.